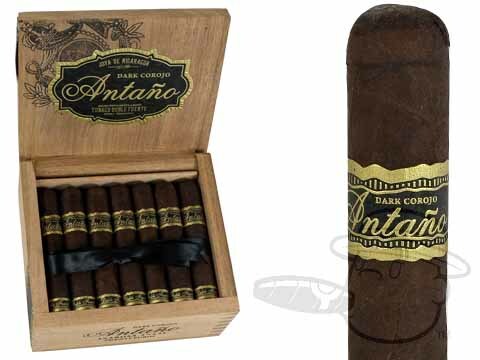 Joya de Nicaragua reinvents the famous Antano with the Dark Corojo line. This Nicaraguan Puro is made using an extremely dark, oily and rich Nicaraguan Corojo wrapper from the Jalapa Valley. 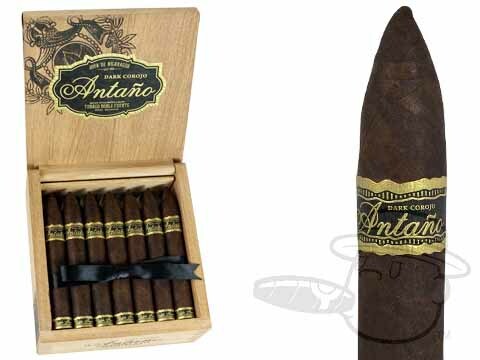 These powerful cigars carry a mouth watering bitter chocolate and leathery molasses flavor and provides a continuously smooth smoke throughout. 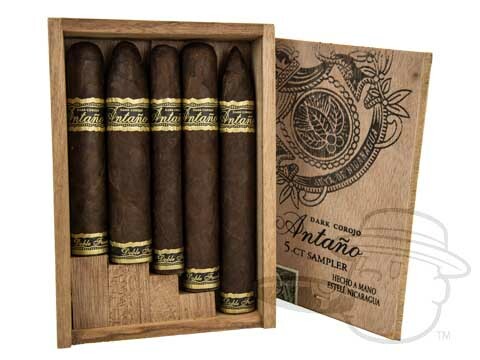 For those who love a full body spice that will leave the palate craving for more, the Antano Dark Corojo is the perfect choice.